This year marked the third edition of the ‘Pop-Kultur’ arts festival in the Prenzlauer Berg district of Berlin, bringing with it a host of local and touring musical acts, as well as artist talks, workshops and film screenings. Unfortunately, the act I was originally most excited to see (Young Fathers) actually dropped out of the festival just hours before it kicked off. The festival had this to say about the various artist cancellations. After a general ‘doing alright?’ U.K. female rapper Little Simz thrilled the audience with a surprise question: a startling ‘Have you ever seen a dead body? !’ which lead directly into a drop of the next song. Though I was slightly familiar with La Femme prior to the festival, their live performance surprised and disappointed. While they brought far more energy (read: jumping) to the stage than to tape, they also brought far more synths. Their female vocalist’s saccharine pipes were drowned out by loud and repetitive riffs. 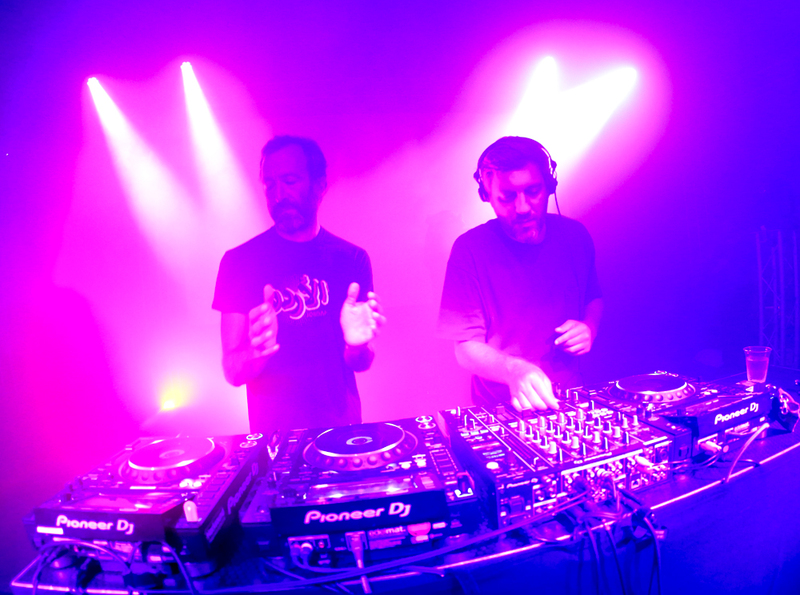 Acid Arab delivered exciting dance beats soaked in middle-eastern influence. 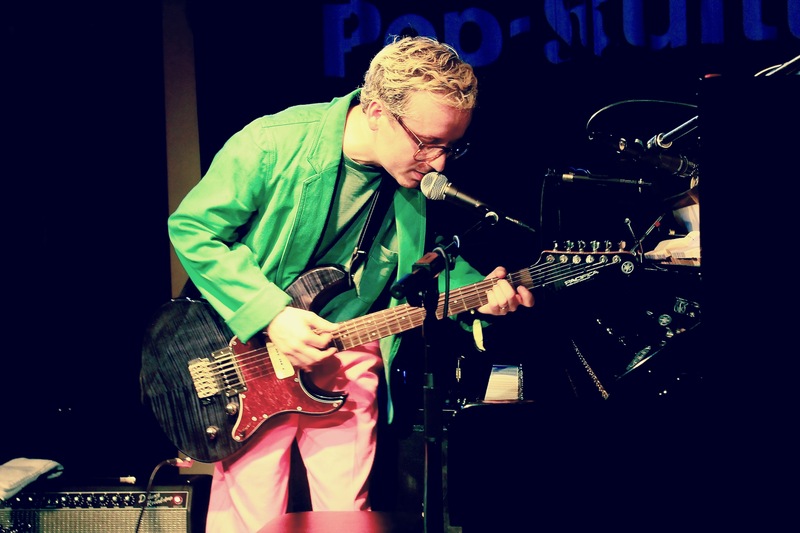 Alexis Taylor, frontman of British indie-electro outfit Hot Chip performed an intimate set for two consecutive nights. Mostly Hot Chip songs rendered with only voice and piano or voice and electric guitar, occasionally with a bit of backing track, Taylor’s set brought out a softness easy to miss in the context of the original full-band recordings. While I mostly prefer Hot Chip’s renditions, Taylor’s solo set was unmissable and the perfect wind-down after a night of concert-going. 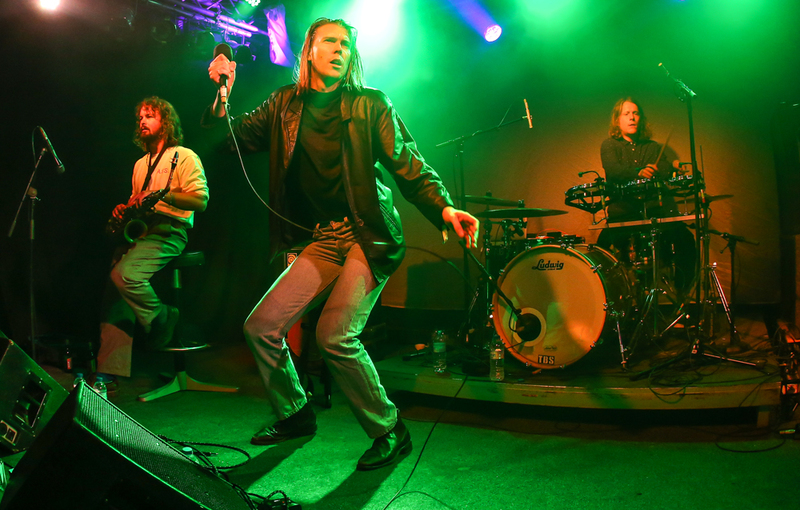 My personal highlight of the festival was Alex Cameron, whose work I was unfamiliar with (short of previewing his latest single). While his lyrics and stage persona owe a minor debt to Father John Misty’s sincerely sarcastic search for authenticity and his vocals somewhat channel Dire Straits’ Mark Knopfler, Cameron is his own pop-inflected beast. Listening to his latest album ‘Forced Witness’ after first being exposed to some of its live counterparts, the synths seemed far more dominant than in their role onstage as pre-recorded backing tracks. With furiously catchy hooks, a few laugh-out-loud lyrics, and tastefully placed sax, Cameron is a talent to watch. The festival came to a close with Arab Strap playing to a packed (and sweaty) room, as a long line of less lucky festival goers waited outside the door for listeners to leave. The band had about all the seething and brooding you’d expect from a Mogwai-member side project, but with a more fierce growl than I’d anticipated — which more or less sums up my feelings on the festival as a whole.